Android Apps for everyone ! LK Studios is developping Android Apps since 2014. We currently have around 30 apps published. We try to focus on our users' feedback to improve and create new and interesting applications. 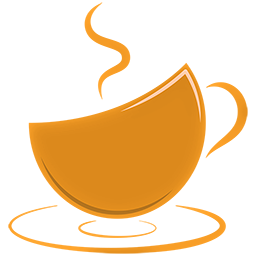 We're always looking for testers and translators for our apps. If you want to be part of our volunteers team, please use the form below to contact us ! Find us on the PlayStore ! 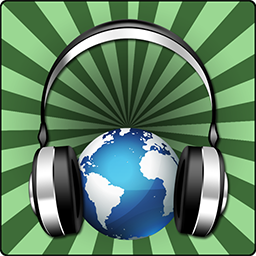 Sound Radio is a free application for Android that allows you to listen to radios from all around the world. With this free Android application, one clic is enough to warn your colleagues about the next break ! Register, add your friends, create your groups, and send your notifications with one simple tap, within the app or with the widget ! With this free Android application, you can definise an area where your phone will ring and warn you. 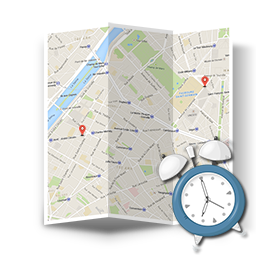 Very useful when you're on a bus or train trip and you don't want to miss your next stop ! 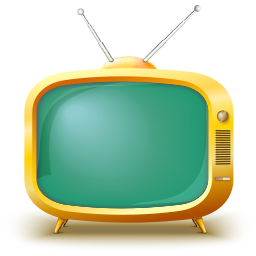 This free Android application allows you to track your favourite TV shows, chek the next air date, etc. This is NOT a streaming application. 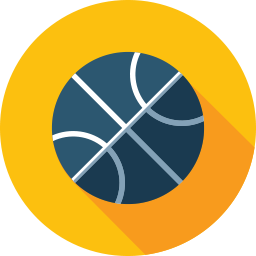 This free Android game is a basketball shooter. Try to shoot as many baskets as you can ! 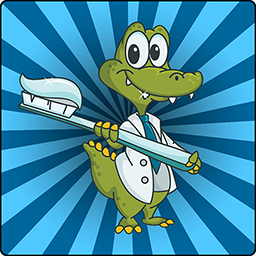 This free Android application was created to make your kids enjoy the toothbrush time ! Choose a character, the length, the music, and start it !